Valves used to control hydraulic circuit pressure. 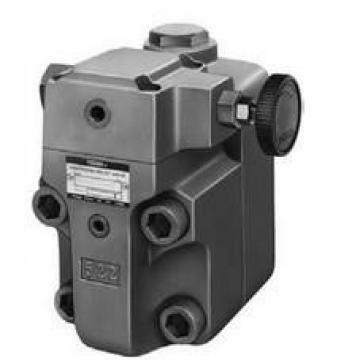 Relief valves with different control and operating options, including a Low Noise model. 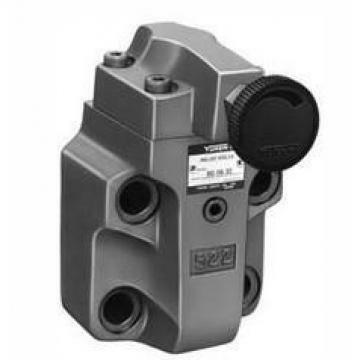 Full line of valve functions include relieving, reducing, relieving and reducing, unloading, and braking; and pressure switches. Manufactured in Japan by Yuken Kogyo, with over 50 years experience making high quality hydraulic products.